Does your team operate at peak performance? 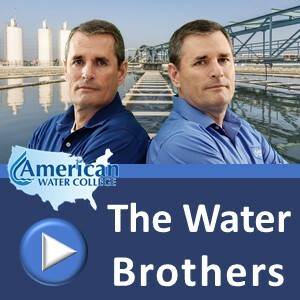 Listen to the Water Brothers discuss the simplicity and power of a performance management program. You’ll get tips on how to improve the morale and performance of your team using a few basic tools.